You're welcome! Let me know how it goes if you decide to try it out! 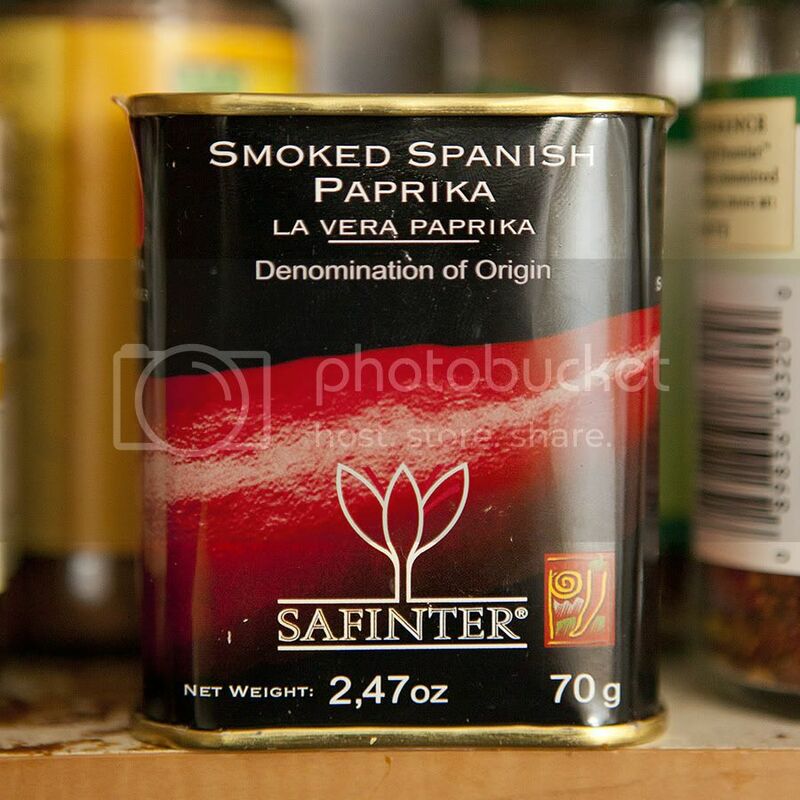 Buy Authentic SPANISH PAPRIKA HOT OR SMOKED SWEET AT THE BEST PRICES AT http://www.rapososgourmet.com/ or through their Amazon Store with 99% customer satisfaction! THE BEST OF SPAIN FOR LESS! !